Grand Boulevard is a sleek and modern website for artists, movers, and shakers. 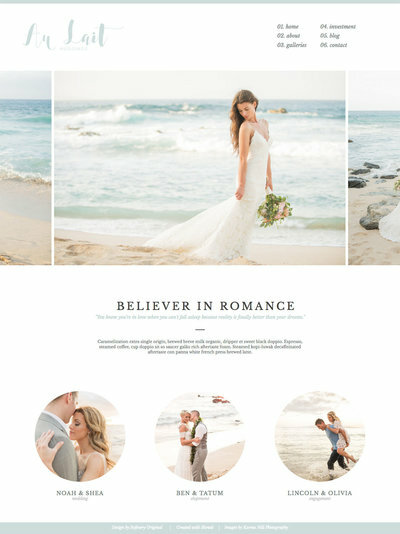 Inspired by Kinfolk and other community based style magazines, this editorial layout has a contemporary, photojournalistic feel but can be customized to fit all photography styles. 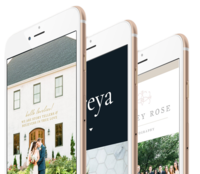 The website design includes a matching mobile layout, blog design, and opt-in form.